There are many other suppliers of stone cladding Perth offers to its residents, however it’s hard for these other companies to match the level of quality and service that Aurora Stone provides. We have a team of highly skilled and talented stonemasons, dedicated to helping our clients achieve their goals for their home. We offer various design options, so you are free to explore your creativity and find the ideal solution that suits your taste, budget, and needs. 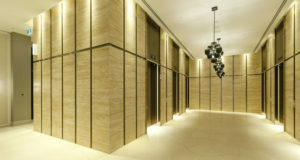 At Aurora Stone, our stone cladding technique involves using natural stone veneers to cover the walls. Such a style is popular among people who want to achieve a rustic or earth inspired architectural look for their home or building. 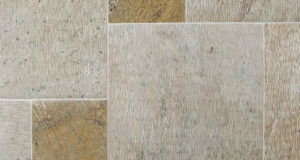 Materials used for stone cladding include granite, marble, and sandstone, among others. We cut the stones above into slabs with similar thickness for faster installation. However, if you want a more ambiguous design, you are free to ask for such. You can use stone cladding when landscaping your garden or you can use it by the fireplace to add warmth to your indoor space. Stone cladding functions as a good insulator of heat, allowing you to reduce your property’s carbon footprint. It can act as a neutral layer that prevents heat from escaping or entering your home or building. With stone cladding, you can enjoy energy efficiency and consequently lower your electricity bill. 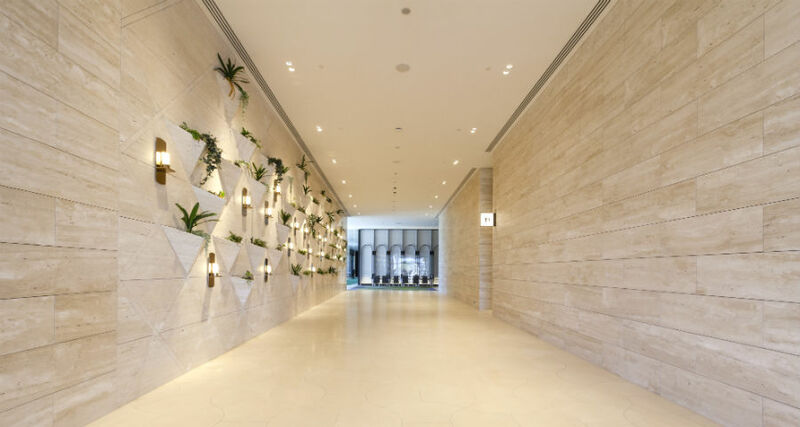 Since our stone cladding is composed of natural stone slabs, it can be extremely durable, and if properly cared for, it can virtually last a lifetime. When exposed to direct sunlight, it could lose some of its lustre or colour, but it will remain strong and durable. 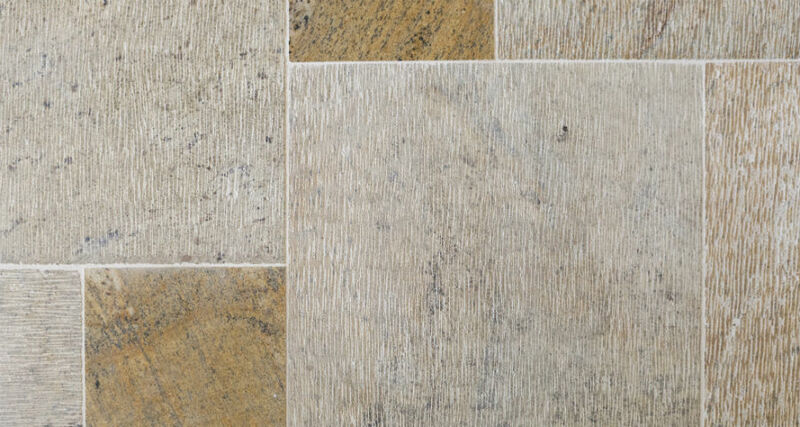 It is also a non-absorbent and non-porous natural stone material. During installation, it’s important that it is kept dry so that it will become resistant to water absorption and be capable of preventing the internal wall from absorbing water and moisture. Since stone cladding is resilient, there’s no need to replace it even after decades. If your property is near a busy street or an airport, stone cladding can help in reducing the noise. It can be an effective sound insulator that functions as a barrier against exterior sounds. Concrete houses or buildings can be damaged by heat, microorganisms, and water. When you install stone cladding over your walls, you can protect them from the harsh weather conditions and prevent them from degrading. When searching online for Stone cladding Perth, remember it is not limited solely to walls. You can also make your floor look more attractive by installing cladding that is smooth enough for people to walk over with ease. You will be surprised to discover how reasonably priced our stone cladding packages are. Our options are budget-friendly, and yet still aesthetically appealing. Stone cladding can be a valuable investment for your home. Since they are equally durable as they are beautiful, they can also increase your property’s resale value, however we’d advise you not to over-do your stone cladding. Install them sensibly and you will be surprised how they can efficiently uplift any space. 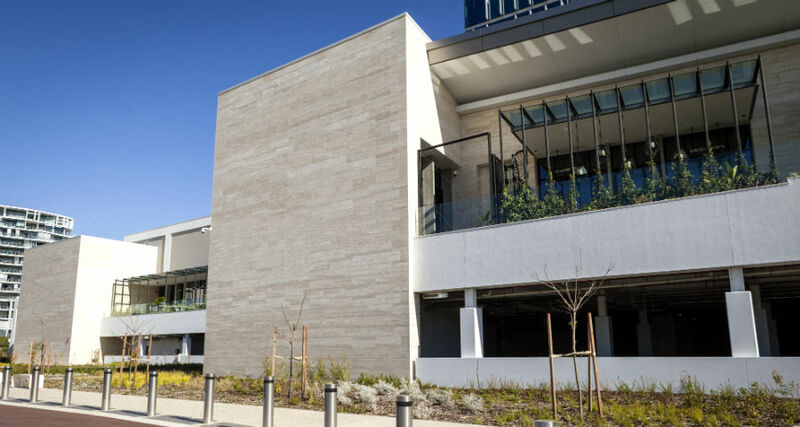 If you want to learn more about our range of stone cladding, give us a call today at (08) 9258 8800. You can also fill out the form, to get a FREE measure and quote!